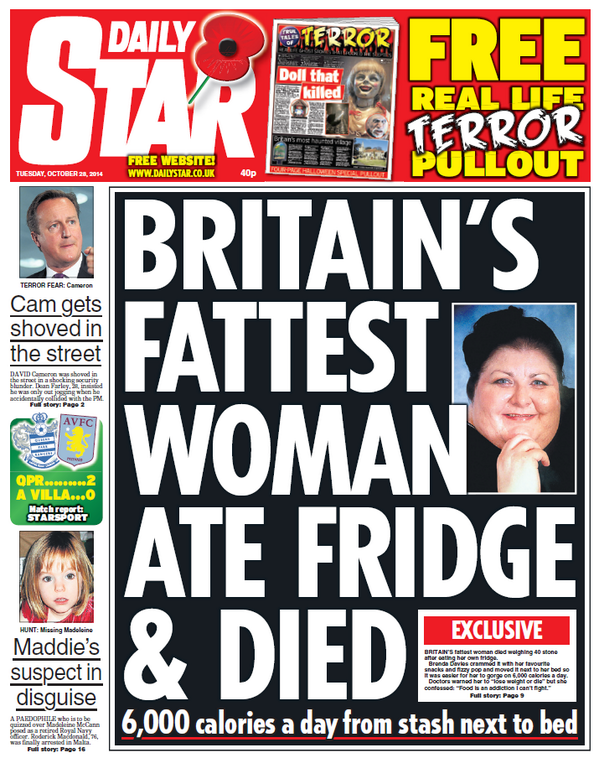 Do people really buy this type of newspapers/tabloid? at "10p cheaper than the sun"
He's not the Messiah, he's a very naught Greek boy! Yes, crazy amounts of people. These newspaper fly off the shelves more than others. British people love tabloid goss. Firstly, her singing ability, then her hair, and now her fashion being criticized... what’s next? Poor perry. Its so sad what’s become of her image. I need for her to change it up. Those giant fonts about Jesus are sending me. Yes, especially amongst the working class. My bf's parents always buy it.